I’ve got a brand new style tutorial for you lovelies. It’s a simple and cute summer ‘do that you can keep simple or jazz up with accessories. 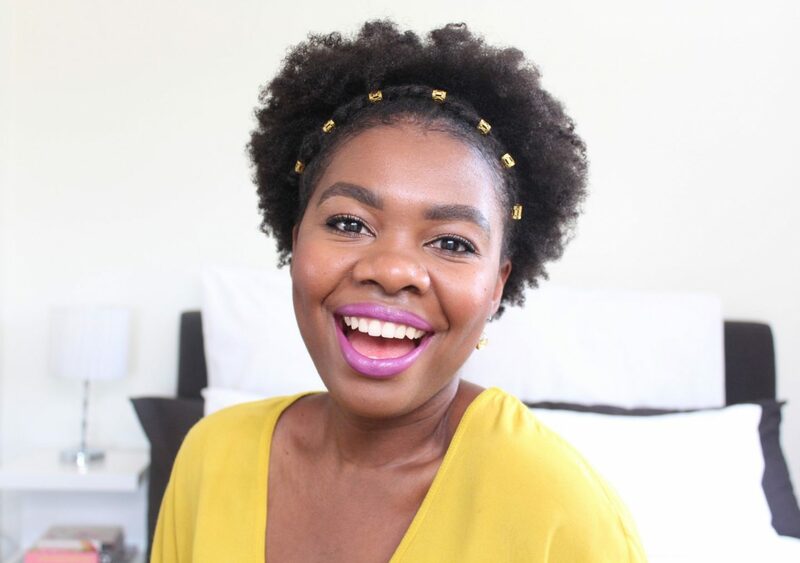 I have some followers who claim they can’t style their hair because it’s too short, but this style is perfect for all lengths and hair textures. All you need is your hair…and 4 mins to complete the style. My subbies got first views of the tutorial, so hit that subscribe button to make sure you get notified when a new tutorial is up, plus a heads up to any giveaways I’m running like this one. Watch the vid, then head over to my Instagram to enter. I’m giving away a Cantu Refresh Range hamper to two lucky gals. Let me know what you think of the style, thumbs up if you like and share with a chomie. Instagram: winner will be chosen randomly. Extra entries are only allowed for those who have sent a DM with the extra answer. Each hamper will consist of 2 products from the Cantu Refresh line. That style looks really good. Thank you for showing this.